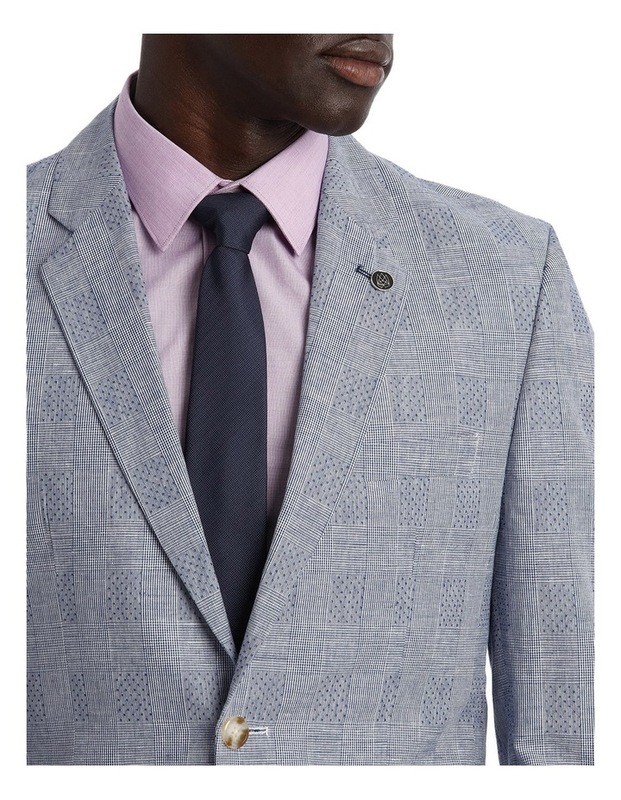 Linen Blend Prince Of Wales Blazer. 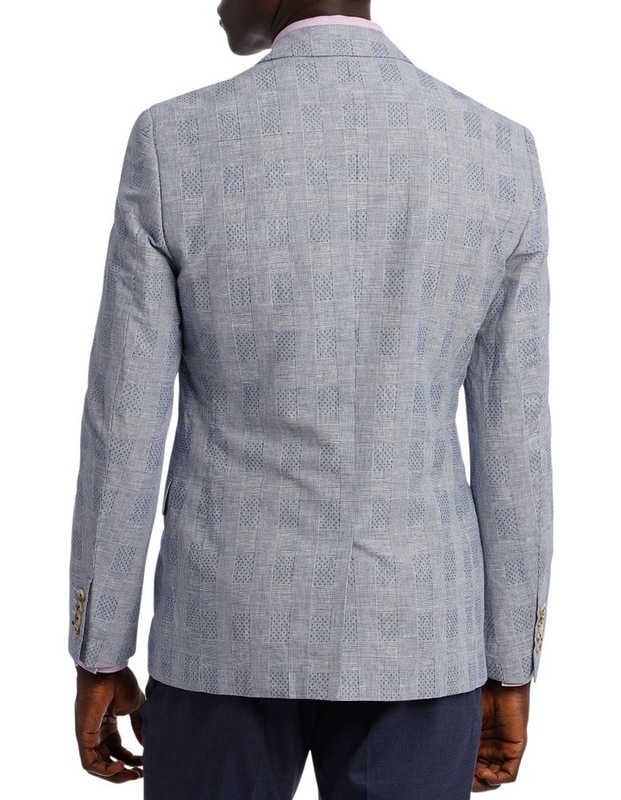 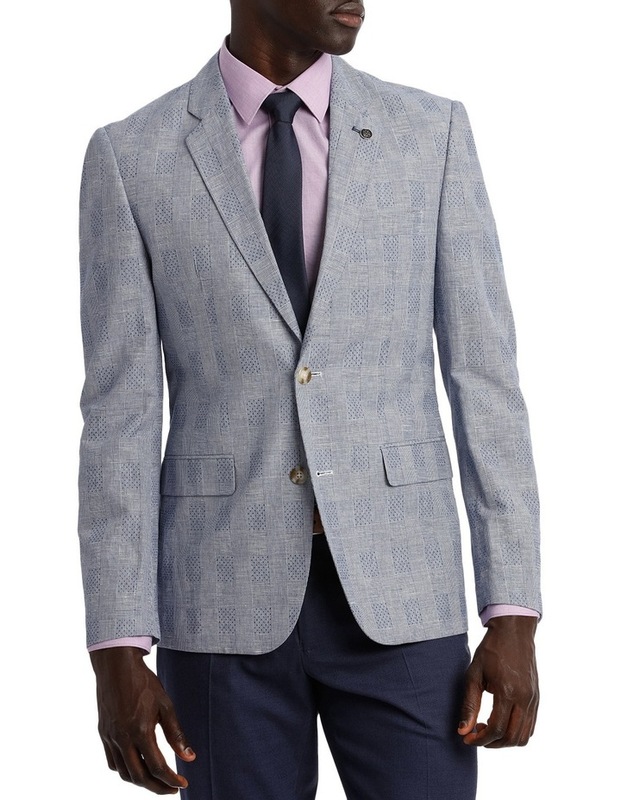 Introduce some patterned tailoring to your wardrobe with this Prince of Wales blazer. 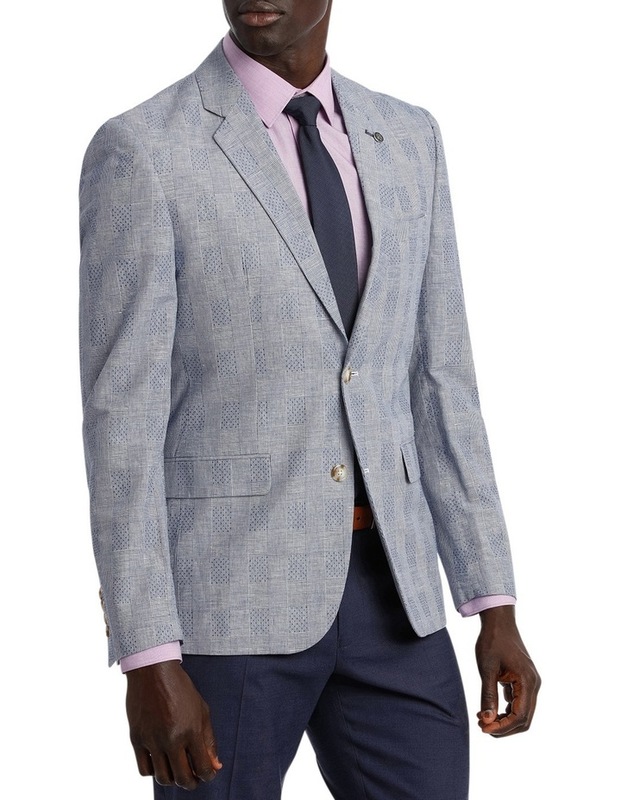 Expertly woven from a linen and cotton blend, it comes with a pull-out pocket square and branded lapel pin for that signature Brookfield flair.